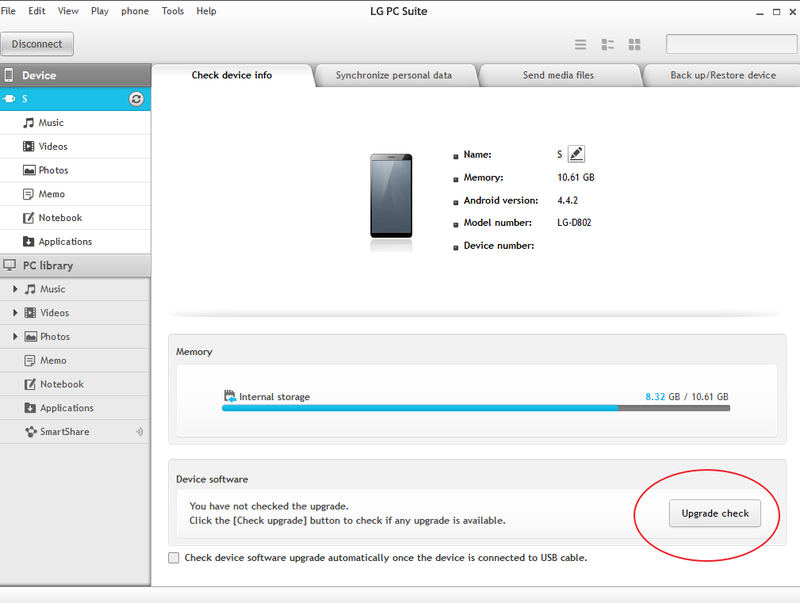 I connected the device to PC via USB to LG PC Suite and checked for updates. 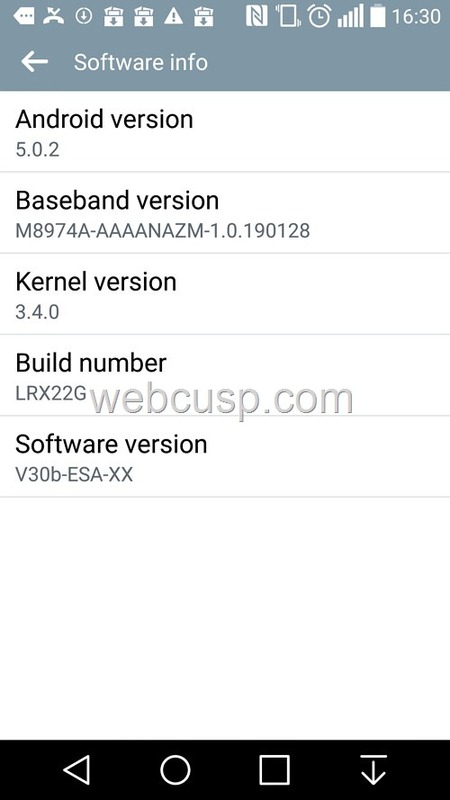 A new update was available but software details were not provided. Going ahead, I started updating. PC Suite first downloaded the update that was about 750 MB in size. 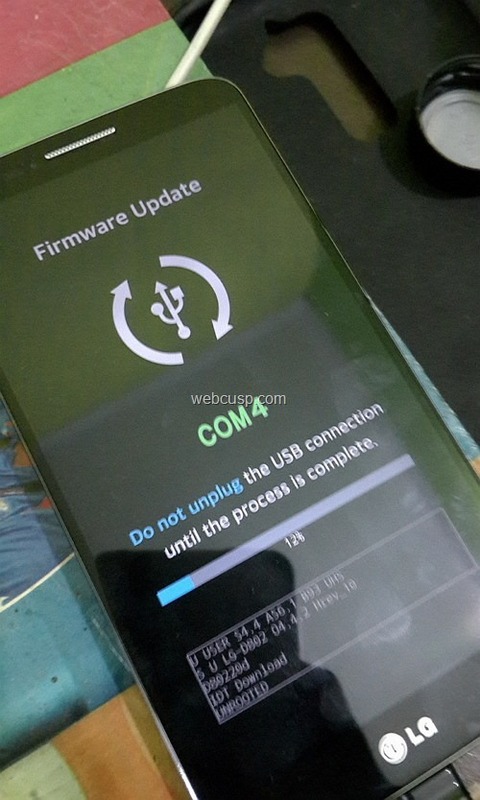 It may take a few minutes to download and then took about 10 minutes to complete the software update. On restarting the phone, I was face-to-face with beautiful and gorgeous Android Lollipop 5.02 on LG G2 802. 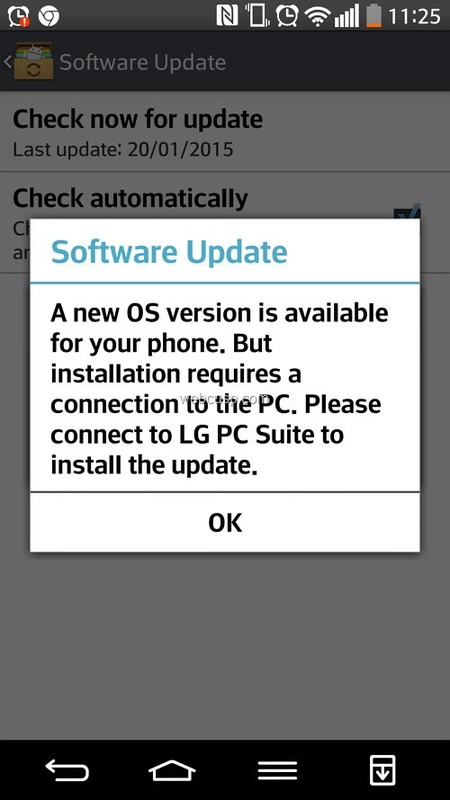 To be very true, LG has proved its excellence again in terms of software quality and smoothness. 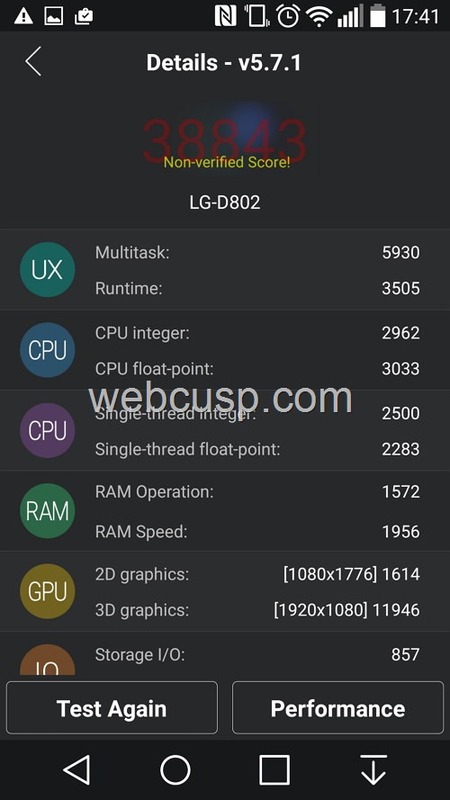 This new upgrade for LG G2 is decorated with some cool features and enhancements in addition to remarkable improvement in performance. 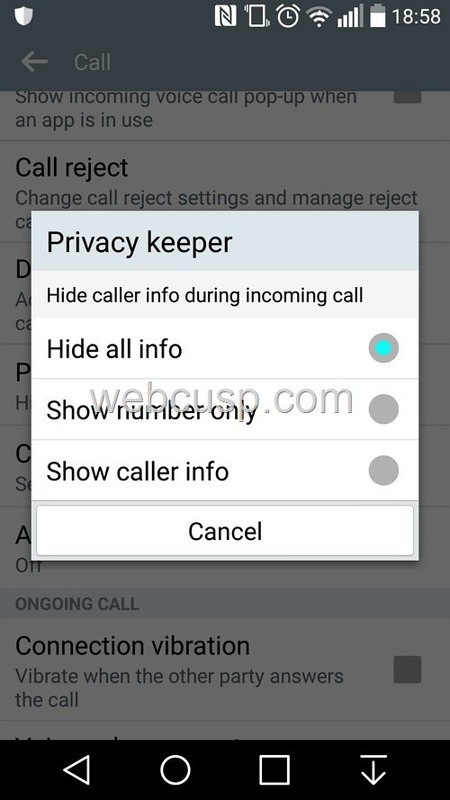 With the help of this feature, you can show hide caller info such as caller name or number. 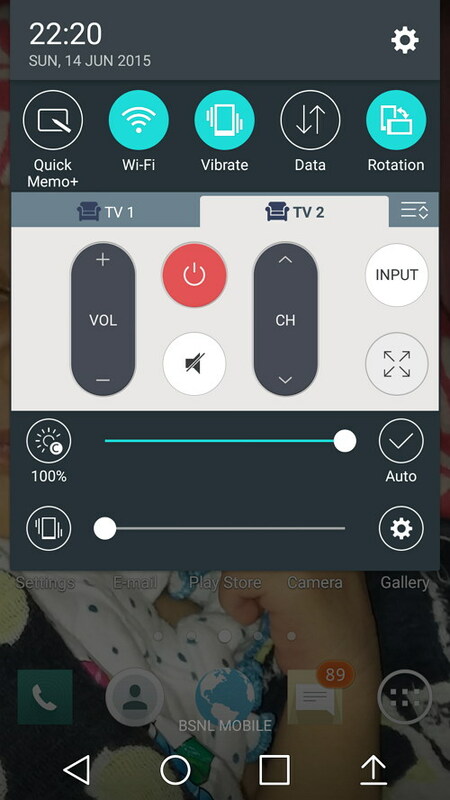 It is a feature barely found in Smartphones. I have not found any app that has this feature. 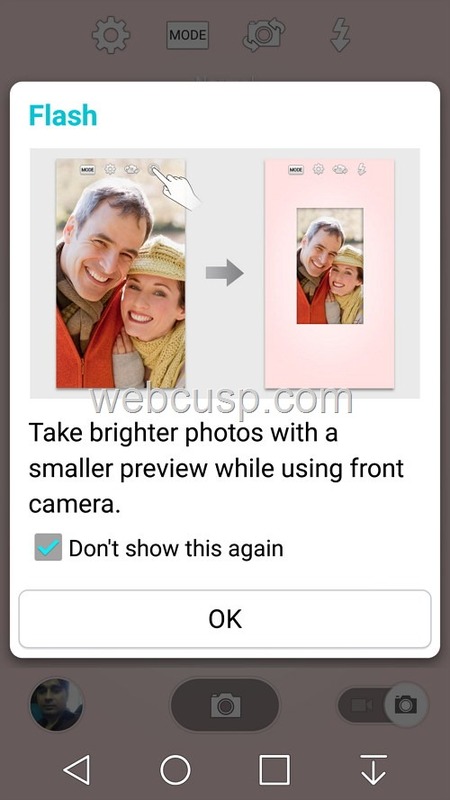 A flash icon is added to front camera mode. When you switch on this flash icon, phone boosts screen brightness so much that it works like flash light and you can observe your face clearer even in low light. 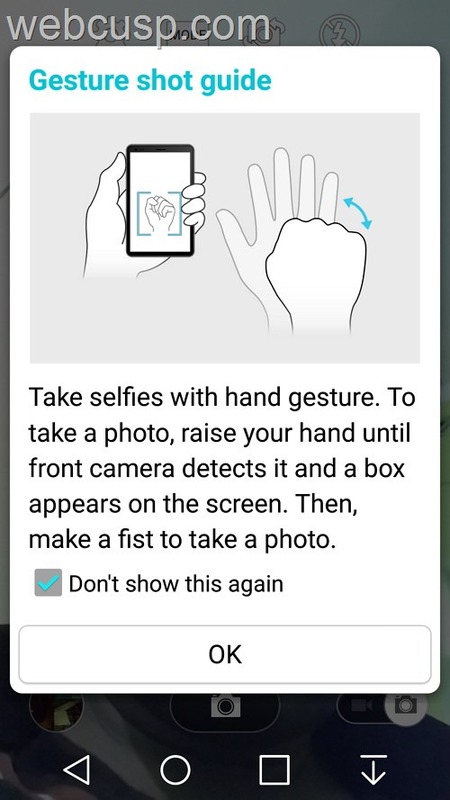 Now it is easy to take selfies without pressing any button with hand gesture. Just raise and expand your hand until camera detects it and a box appears on the screen. Then make a fist to take a photo. Now you can adjust pitch and speed of your music with easy options. 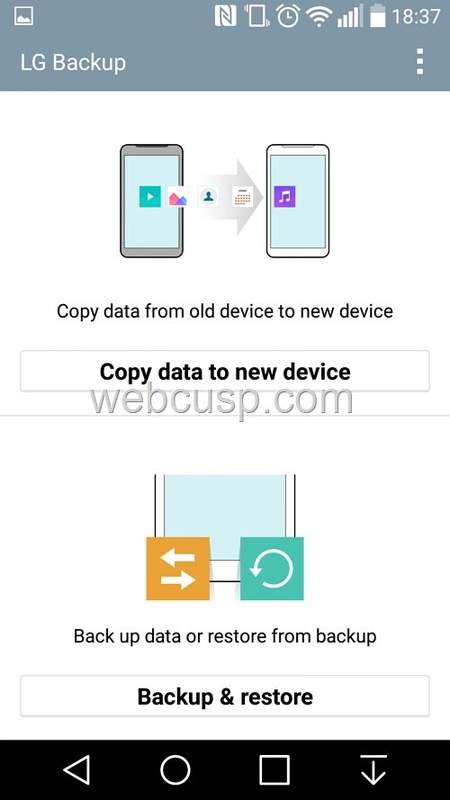 Now you can change background wallpaper of phone in guest mode. Additionally, you can hide/show notifications and recent apps in guest mode. Proceed with update and rest will be taken care by PC Suite. Your phone will be rebooted several times so don’t unplugged your phone from USB. Also keep your device battery charged over 60% before updating and use a high speed internet connection, otherwise update may be interrupted or may take a lot of time. Feel free to ask any question in comment section and do share this post on social media like Facebook, Google plus or Twitter.